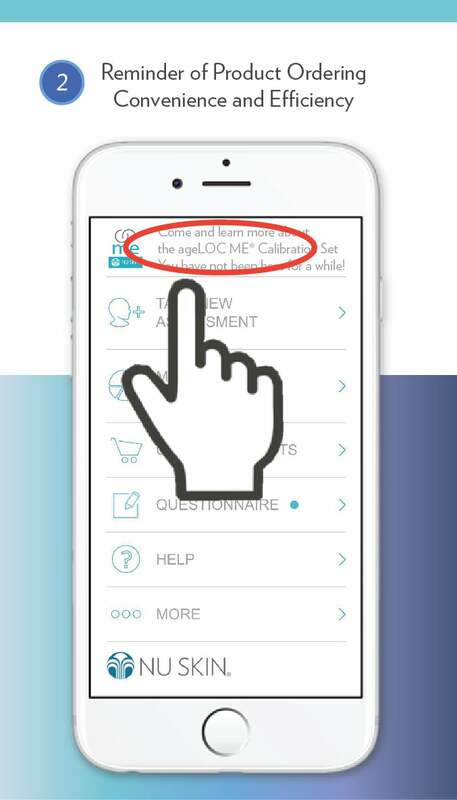 New ageLOC Me® APP! 4 amazing practical functions! Upgrade! 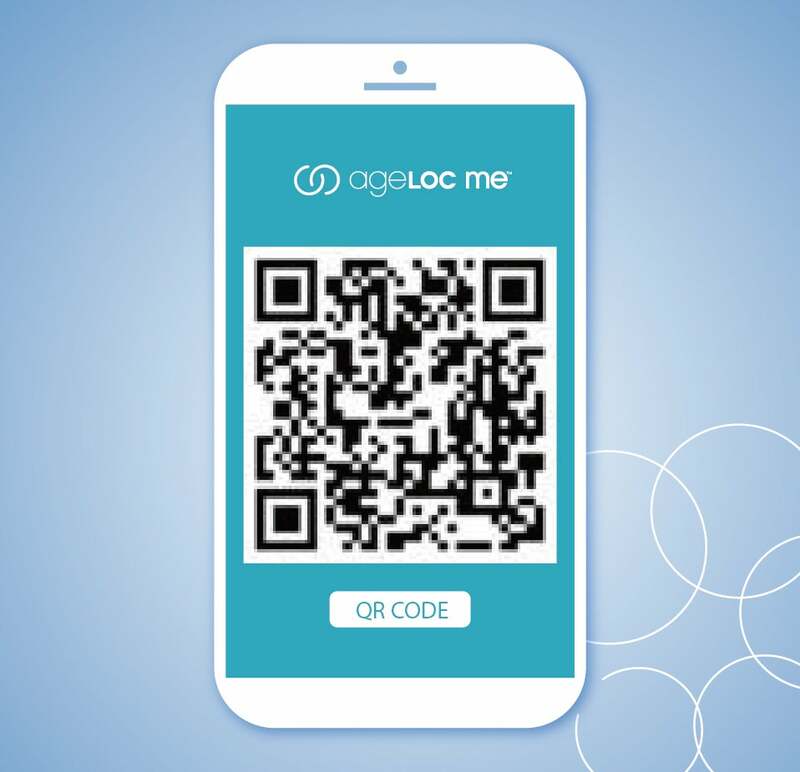 Brand New ageLOC Me ® APP! 4 amazing practical functions! Upgrade! 1. 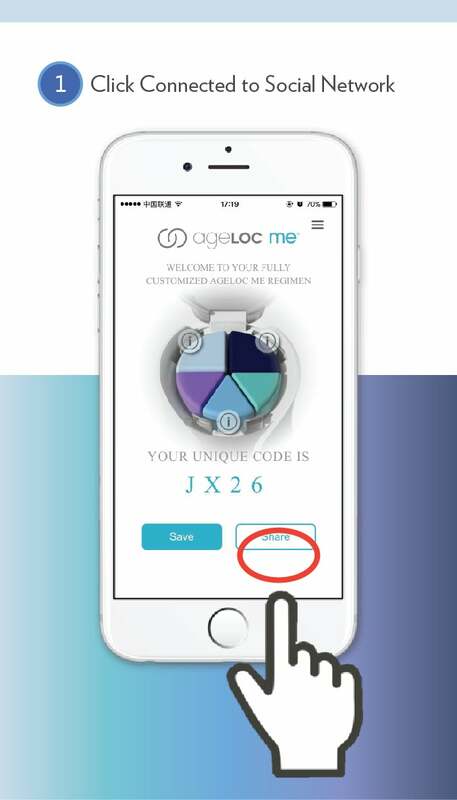 Manage your ageLOC Me®, which has its own unique serial number, with your APP account. 2. 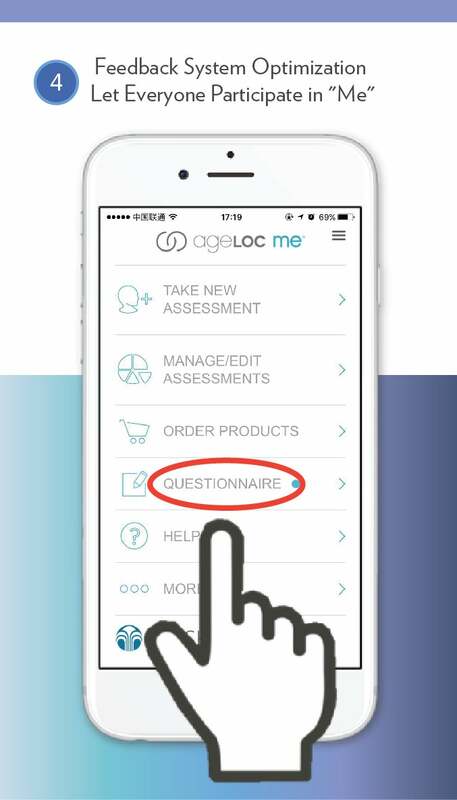 Order custom product set with your customized assessment code generated by your skin assessment. 3. 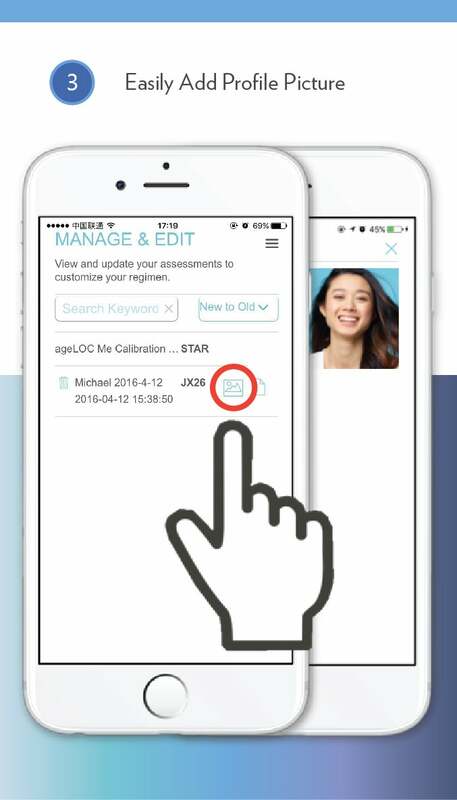 Personalized assessment name will be printed on your custom product set. 4. Link to shopping cart directly. 5. Manage your assessment code more efficiently by adding remark to the assessment code. iOS User: Enter NU APP Store on your phone. Click “Update” next to ageLOC Me APP and follow the page to update. Android User: Scan the QR code on the left to download and install the new APP. It will replace the old one automatically.